Going out for further studies or for a job is becoming very common nowadays. Generally, at least one member of the family goes out of the country for business or any other purpose. If you are having business then it is obvious you will need to travel a lot. This way we also have many relatives and friends who live in different countries. In this entire scenario who actually suffers is your family members or loved ones. They would want to call their loved ones daily for their well being and to check if they are doing good or not but the high rates of international calls restrict them from doing so. These international calls do make holes in the pockets. So, is there any way out of this? Low cost calling options? Well, there are many options. You can talk to your loved ones as much as you want without making a dent in your monthly expenditures. So, does distance should let you and your loved ones fall apart? Obviously not. As with the advanced technology and increasing use of internet there has developed many amazing apps that let you call anywhere in the world even with lower charges or no charges at all. So, it is time to call your loved ones with your Wi-Fi or 3G/4G data plan. And this time don’t let distance keep you apart, so call your husband, wife, boyfriend or girlfriend without losing any extra cent. We have compiled some best and low-cost international apps that surely you would love. Have a look. 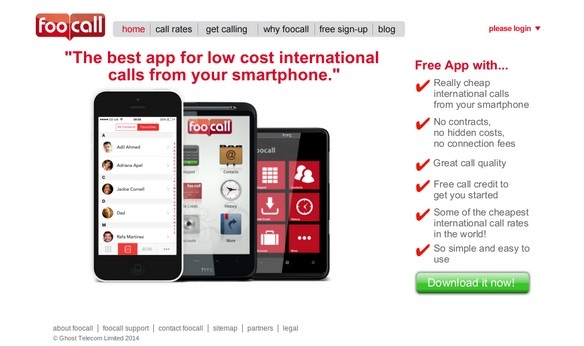 FooCall is a free mobile app that gives you the ability to make calls anywhere in the world even at very low-cost. The app is very simple to use with no confusing tariffs or any contract to sign in. First just download the app and start making call directly from your phone through this app and start saving money what you generally give at the time of international calls. Something interesting about FooCall is that if you are not receiving any signal or can’t access Wi-Fi or 4G/3G signal, it still allows you to make a call. How that happens? Well, FooCall uses free monthly network minutes whenever connects to local number and them eventually connect you to international number that you have called. Tango is an amazing app with video call, voice call and chat features. This app keeps you connected with your family through high quality video and voice calls. You can talk to your friends or family members for free via Wi-Fi, 3G or 4G without worrying about minutes or hours you are talking to them. Text and Group chat is also a good feature that comes with Tango. If you are looking for only one app for calling as well as texting, this is one or you. You can chat to 300 members in a group. Want to enjoy more? Tango offers social networking platform to keep you updated among your friends and family even if you are miles apart. 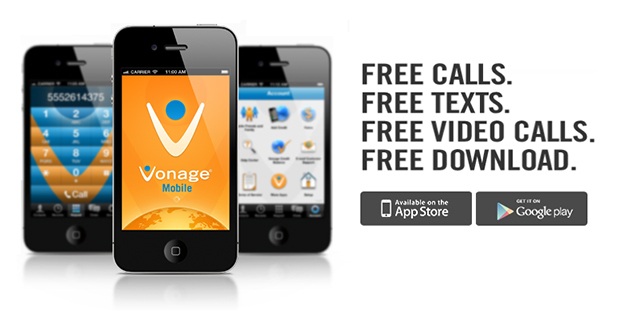 Vonage is another amazing app that lets you talk, text and share life through images and videos. Anyone can use this app using Android OS 2.3, 4.0 or 4.1 and iOS 5 and above. Vonage gives you an advantage of making high-definition calls over Wi-Fi, 3G and 4G network. Just call anyone across the world another Vonage mobile user. Send unlimited text messages, video calls without any fear. Skype is one of the best know free voice calling apps that can be used worldwide. 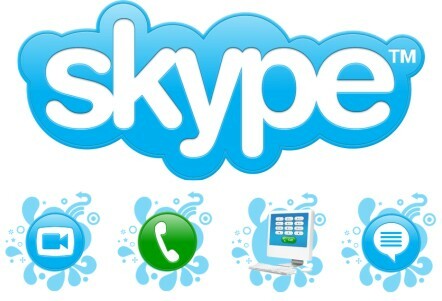 Skype is available for almost every device whether desktop, laptop, windows Phone, Android or iOS smartphone. 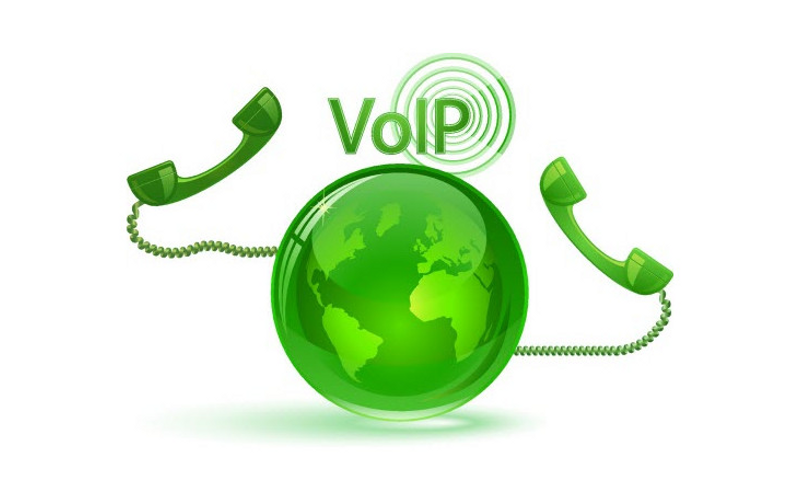 Skype offers super low rates with no peak times so that you could enjoy calling without any call drop or disturbance. Viber is another good app for cheap international calls that is done through Wi-Fi between Viber users. 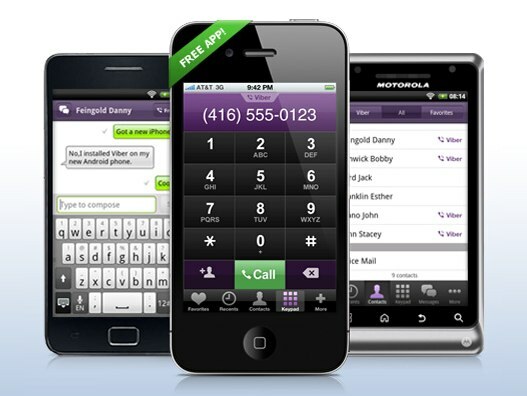 This app scans your entire contact list and find out who is using Viber app on their smartphone. Viber app is available for Android, iOS, Windows Phone and Blackberry. A text message, sharing of images, video messages is also offered with this app. Thanks for reading this article, if you have any doubts or queries regarding this, You can comment in the section below. If you loved the article, please share it with your friends. 5 Comments on "5 Best And Low Cost Apps For International Calling"
So excellent to discover anyone with some original views on this subject. many thanks for sharing this up. This website is one thing that’s needed on the web, someone with a bit originality. Thanks for commenting. Yeah Surely we’ll keep bringing more fresh stuff 😉 . Please Subscribe to our Newsletter. Hi colleagues, its great article about cultureand fully defined, keep it up all the time. Sure will keep it up to meet your expectation on us. Cheers!